The L’Hotel wall faced suite combines a classically simple design aesthetic with outstanding performance features. 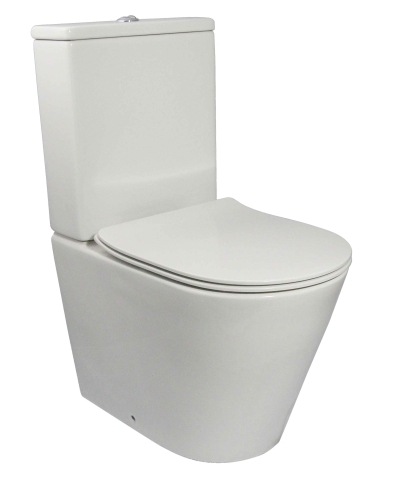 A compact, smooth sided wall faced pan complete with a slim soft close seat. The L’Hotel comes standard with Parisi's Easy Clean ceramic glaze, decreasing the build up of bacteria, and reducing the need for harsh cleaning products.